Bush Trimming is a must to maintain a healthy looking yard. Elkhart Tree Service offers its professional yard care service to anyone who is interested in having their yard taken care of by a profession lawn care service. There are many different types of shrubs, and bushes, but butterfly bush trimming has a few different options available. One is the dead head trimming method, and can be done all year long. This is where a person cuts off just the spent flower at a 45 degree angle. 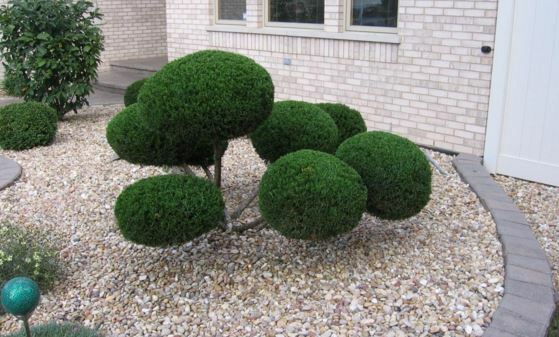 Another way to trim this type of bush is to give it a healthy trimming around June, and just trim it back a few inches, so new growth will occur. Last, a person can trim the plant in preparation for winter by giving it a harsh trimming by taking it back to around the four foot height, or even close to ground level if so desired. Having ones lawn taken care of, and bush trimming cost less than most people would expect. This profession lawn care service also does rose bush trimming. Our company is happy to give bush trimming tips to its customers. It is good to trim your bush back to stimulate new growth. Our professional bush trimming service has all the right bush trimming tools to make all the right cuts. Have shrubs? Shrub trimming is also part of this companies specialty. 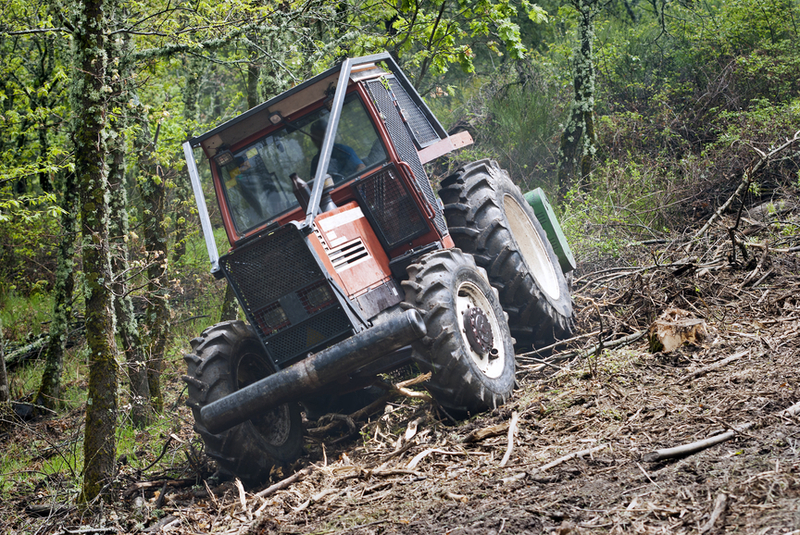 Getthe professionals in bush trimming to take care of the yard, and it will look great. Our company will come in periodically to keep the yard, and bushes looking their best. If a yard is maintain regularly, then it does not take as long to get it looking good. There are many aspects to taking care of a yard that only professional lawn care services know about. From using the right cutting, and trimming tools, to fertilizing properly. Also, aerating a yard will help it to grow faster and thicker. This helps it absorb nutrients at a fast rate, and allows for maximum growth. It is not only good for the home owner, but the whole neighborhood looks better when it is take care of by a professional lawn care service. Many neighborhoods like to hire just one company to come take care of all the yards. This insures that the employees are trusted, and respectable. This company is proud of its reputation with its customers. It is licensed, bonded, and insured. 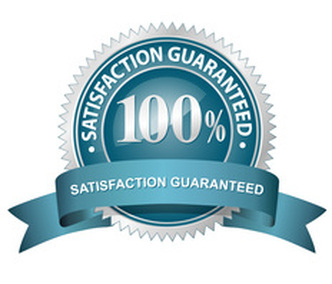 It hold an excellent track record for excellent customer relations. Our company works with its customers when there is special needs that need to be met. This can range from something like the owners having outside pets that need to be properly regarded, or special landscaping that a customer wants employees to be careful not to disturb. Never worry about having a poor looking yard again. The grass will be green all year long. The trees will be well shaped, and all debris will be removed after each trimming. 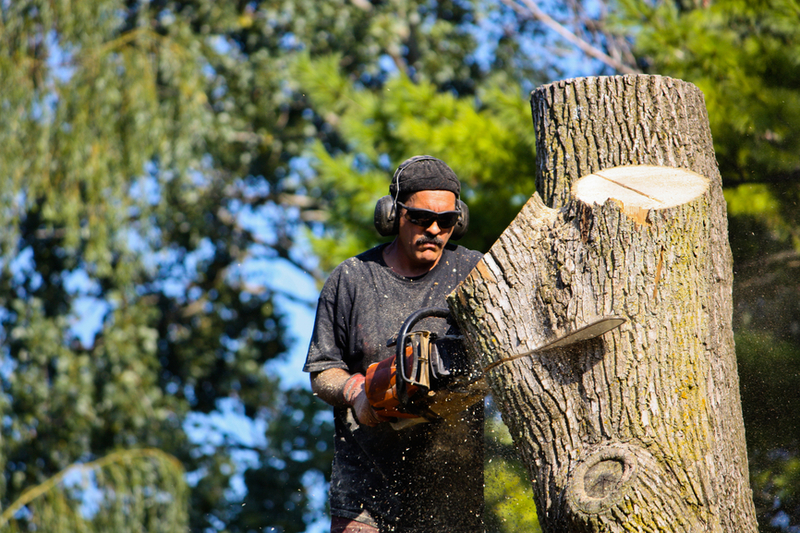 Get the job done right with Elkhart Tree Service.